Sweet Americana Sweethearts: EGGSACTLY what to do with eggs on the frontier. Eggs ~ the complete, portable food. Have you ever wondered how the pioneers had eggs so often? I think out on the prairie there'd be nothing better than a breakfast of bacon and eggs. Long before IHOP and Dennys dotted the hiways and biways across our continent, brave souls crossed in wagons. I can hear the kids now. "I'm hungry. Are we there yet? Let's eat." So what and how did they have enough eggs to get across the Great Divide? I'm sure some brought chickens along. But chickens are funny about laying and most would probably slow down if not stop laying all together. 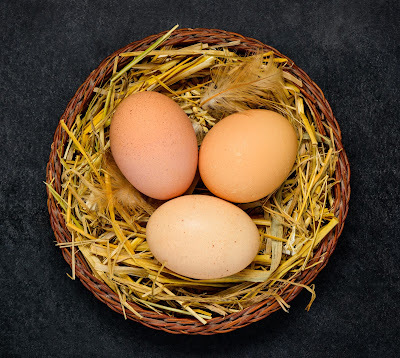 There were several ways to store eggs for 6 months or more without worrying about the rotten egg. If you've never smelled one of those, consider yourself lucky. So, how did they preserve eggs?" Back in the day, farmers didn't wash their eggs. 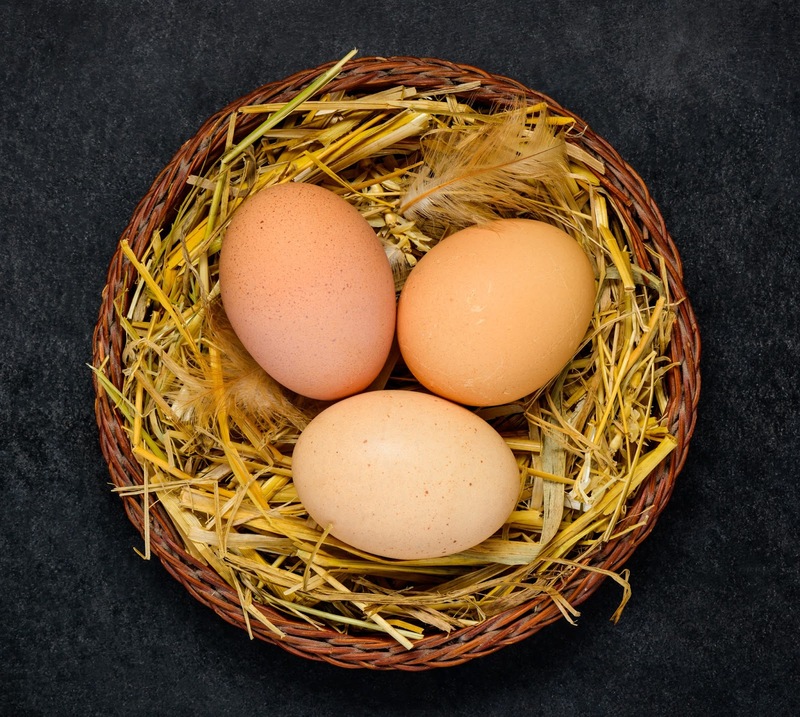 Eggs come with a natural coating to keep bacteria out and prevent the rotten egg. Not always a foolproof plan, but even now in Europe they don't wash their eggs and they keep them out and don't refrigerate them. But if you're going on a long trip, what do you do? You help that protective barrier by coating the eggs with lard or grease. Melt the grease, dip the eggs, rub off the grease and repeat several times. They can last up to a year if kept cool. Pickled eggs ~ hard boil the eggs, peel them, and then put them in a solution of vinegar, salt, spices and seasonings. So you can see, wise pioneers could plan well and have eggs across the prairie, the great divide, and on into California or Oregon. They are an excellent source of proteins and vitamins and taste good too. Don't forget to take a look at my Lockets and Lace story ~ Oregon Dreams. So glad you posted this. Now I won't have to worry with chickens in my next wagon trip. Thanks.